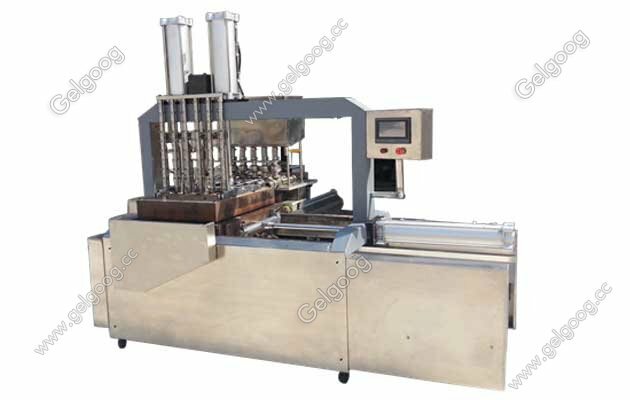 Two types for your choice,GG60F and GG120F,can process 2500pcs and 5000pcs per hour. 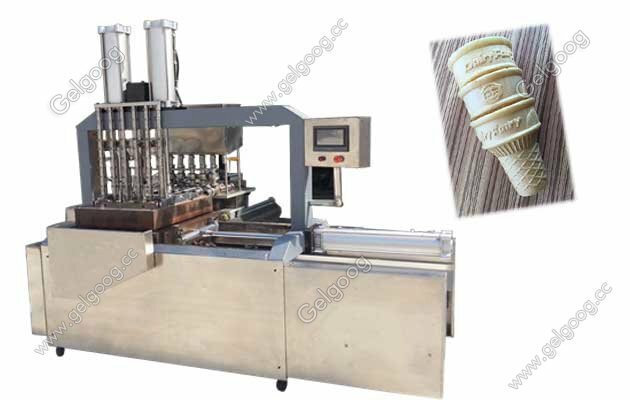 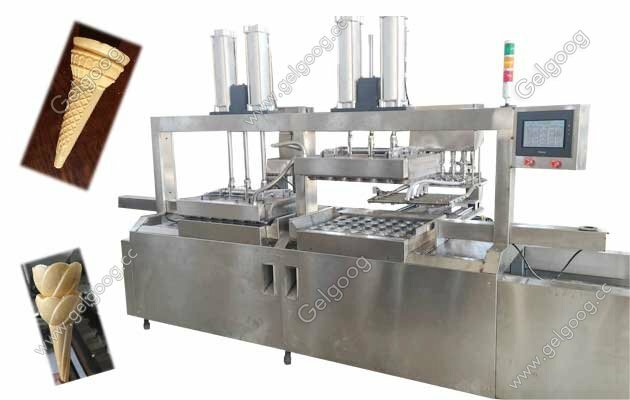 Full Automatic Wafer Ice Cream Cone Machine Our the full automatic wafer ice cream cone making machine can two types for your choice,GG60F and GG120F,can process 2500pcs and 5000pcs per hour. 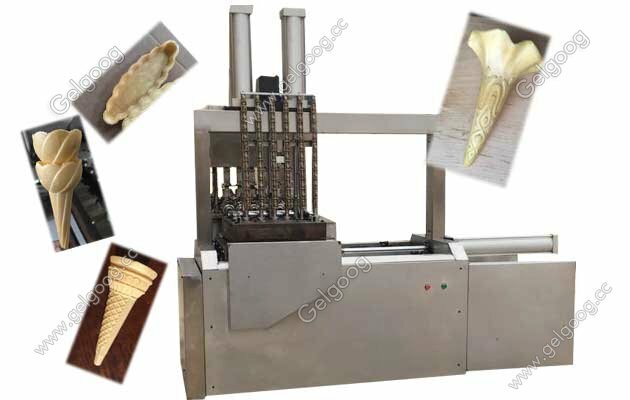 it is the best choice if you want start wafer ice cream cone business.